I had Google Drive Integration working great. Sent the Jot form as well as any file uploaded as part of the form. Now I only get the Jotform.....which has links to the uploaded docs.....but the docs themselves are not moved to Google Drive as they were. 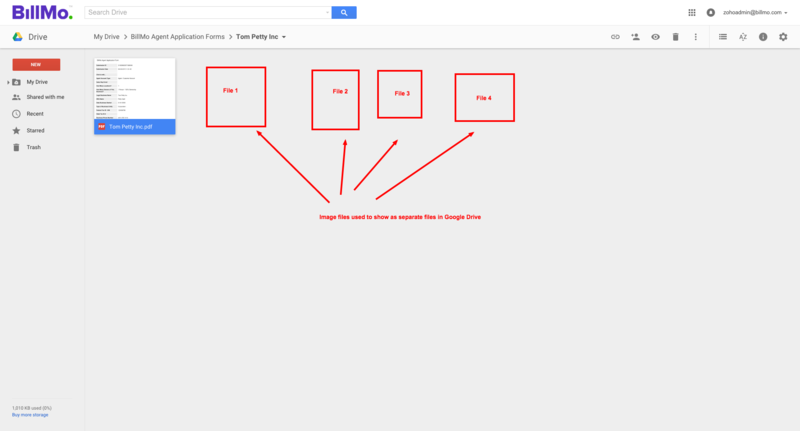 I've checked with one of my JotForms and the cloned version of your JotForm and integrated with Google Drive. As I submit a test submission, the files were properly uploaded to Drive and displaying normally. Did you make any changes to your JotForm or the Google Drive interation before it stopped working? 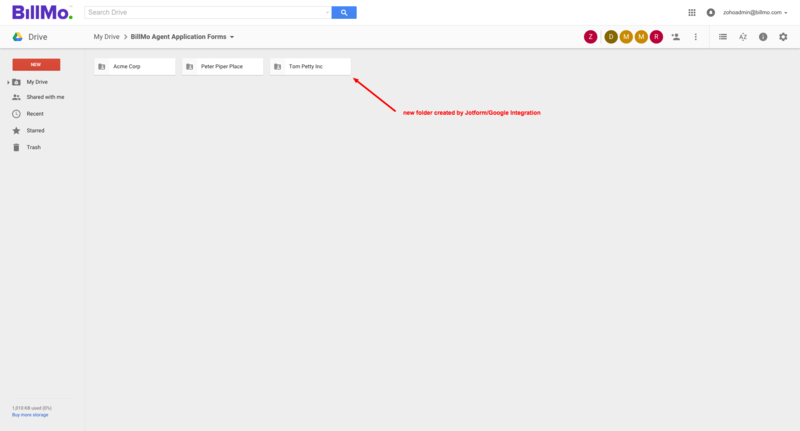 Could you try removing the existing Google Drive integration and reintegrate it on your JotForm to see if that works. If the issue still persists, please let us know. We will be happy to look into this issue further. Yes...made some minor changes to fields and form logic. Then deleted the integration and re-installed. The Integration seems to work....as the actual Jotform submitted is copied to the Google Drive. Just not the 6 attachments on the Documents section of the form. To be able to transfer the attachments or uploads from the existing previous submissions of the form that is integrated to Google Drive, you will need to re-submit again all the 6 submissions that have attachments. You can do the re-submission in the Form Submission page. Ok...I just resubmitted another form. Uploaded 6 documents....Sample log files PNG. 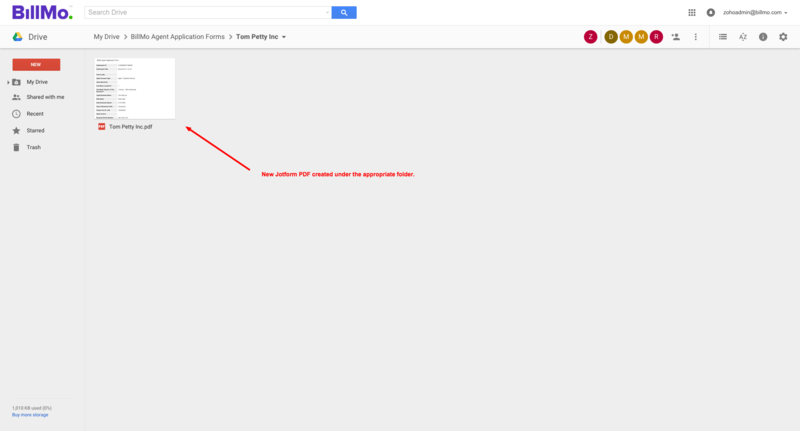 Google Drive simply shows the Jotform submission....within the form...I see the links and image files. But the files actually uploaded are not going to the Google drive folder. Meaning, if we want to store a copy...we would have to download and save and then reupload to Google Drive. This functionality was working a week or two ago. I can give you access to my google drive so you can test for yourself. I have just tested your form, can you check? And instead of editing the submission and re-submitting the file, try to submit it as a new entry in the form. I did test a new submission. the problem is...I am running out of email addresses to test with. What should happen if a Sales rep send a form to a client using agent@email.com and the Agent completes the from..but doesn't upload any documents? If the Agent/Client accesses the form link again....will they get a new blank form? I Hope. As I don't want the Client to RE-edit an already submitted form. Could this be why the Google Docs are not showing the uploaded documents? Because the email address was already used? Try testing the form again.....using the same Agent email address....let me know what happens. P.S. Your test did send the docs over to Google Docs. I wonder if you test again using the same email address....if the docs will be sent to google docs. I am running out of email addresses to test with. -What do you mean? 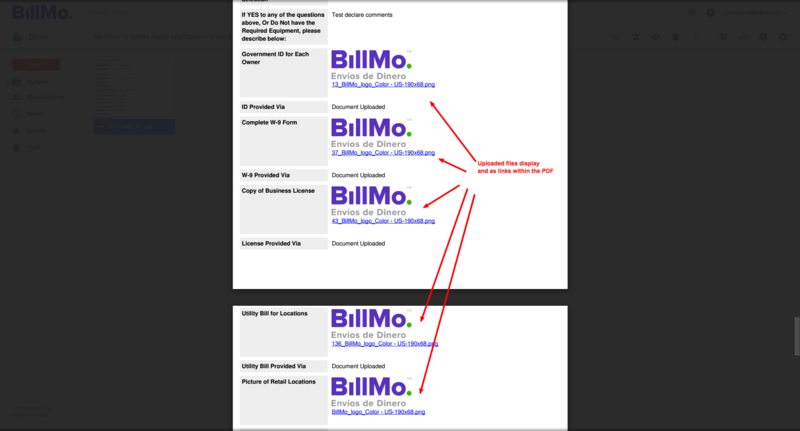 So you are using an email to forward some info to another service provider? You are on the Economy Monthly Plan so I think this is what you mean. Maybe you should ask them to refresh? If that's even possible. -The PDF file of the submission will be forwarded to Google Drive, but with no documents since nothing is uploaded in the form. -Yes, the form session data will be erased once the form is submitted. Session Data is saved into our servers, but once the form is submitted, we will complete it and remove the data to the form so when you refresh the link, you'll get a whole blank form. -They cannot edit the data once the form is submitted. But not unless you gave them the access to edit the submission as instructed here: http://www.jotform.com/help/40-How-to-Let-Users-Update-Their-Form-Submissions-at-a-Later-Date. -No. It shouldn't be the case. 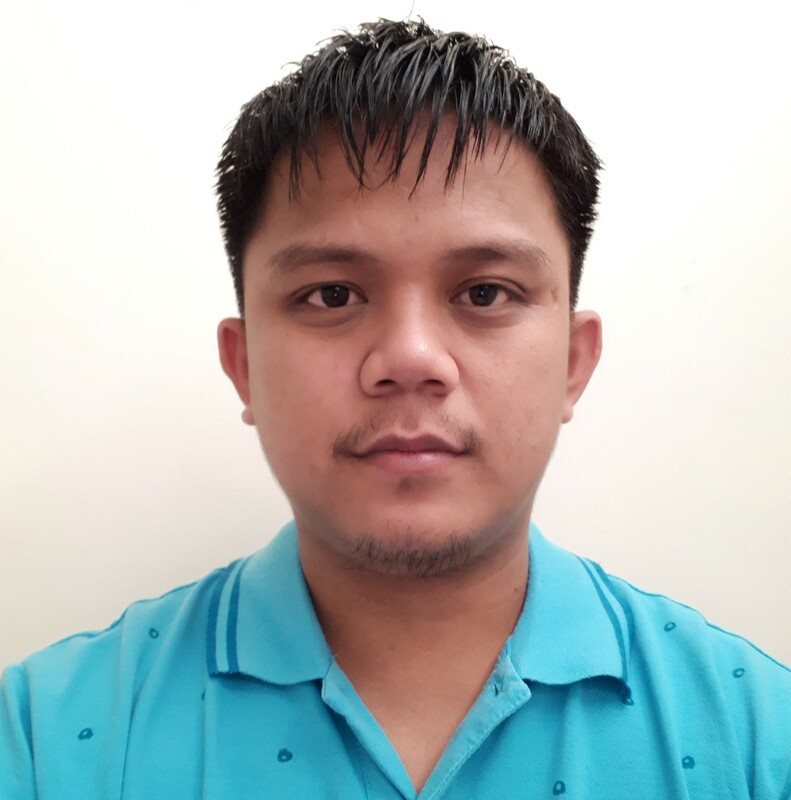 -It is most likely not being uploaded to Google Drive because you have updated the submission in the form submission page and our Google Drive integration can only upload files on initial submission. I'm not 100% sure about this. The developer is currently offline, but I've sent him the question. -That is great to know. -I'm sure it will. We don't limit it. Kindly check my second test and let us know.